On Monday, I reviewed my first Sue Moorcroft – One Summer in Italy. 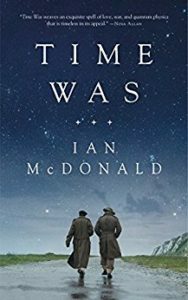 I really enjoyed this lovely book. Tuesday’s review was for a delightful poetry and haiku collection – As Good as Gold by Patricia Furstenburg. On Wednesday, I reviewed the excellent Fault Lines by Doug Johnstone. 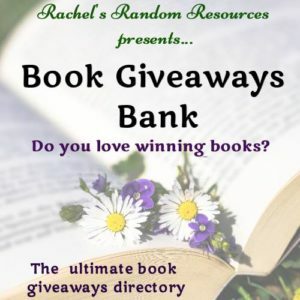 Thursday’s post was a guest post by Tony Riches, author of The Tudor Trilogy, talking about his journey from novice writer to bestselling author. 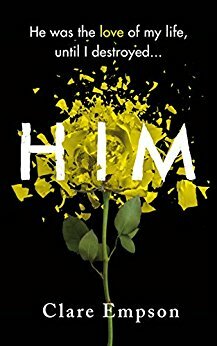 On Friday, Elizabeth McGivern was my guest, talking about where the idea for Amy Cole Has Lost Her Mind came from. And Saturday brought a cover reveal for The Trailing Spouse by Jo Furniss, and very lovely the cover is too. 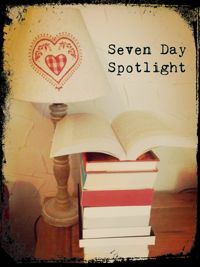 So, what’s been added to my TBR pile this week? 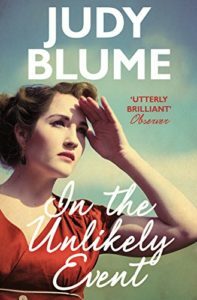 Beautiful, gripping and deeply moving, In the Unlikely Event is an unforgettable novel from Judy Blume, one of America’s most beloved authors. 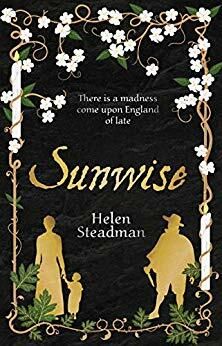 Jess and her ten-year-old son William set off to spend the summer at Château de Roussignol, deep in the rich, sunlit hills of the Dordogne. There, Jess’s ex-boyfriend and William’s father, Adam, runs a beautiful hotel in a restored castle. Jess is bowled over by what Adam has accomplished, but she’s in France for a much more urgent reason: to make Adam connect with his own son. 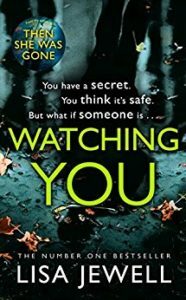 Jess can’t allow Adam to let their son down because she is tormented by a secret of her own, one that nobody – especially William – must discover. 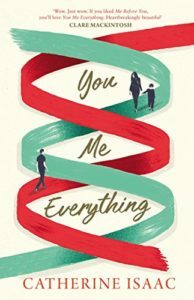 By turns life-affirming, heart-wrenching and joyful, You Me Everything is a novel about one woman’s fierce determination to grab hold of the family she has and never let go, and a romantic story as heady as a crisp Sancerre on a summer day. 1920’s London. A scandal, a secret and a silver Rolls Royce. 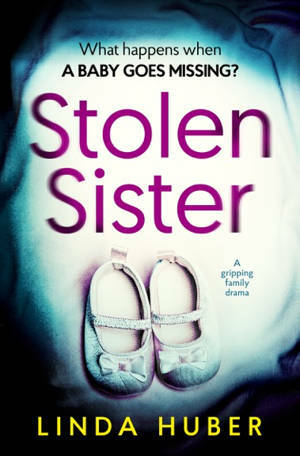 Dismissed without references when their employer’s valuable necklace goes missing, friends Ruth, Lydia, Jenny and Grace try to rebuild their lives far from home in London. 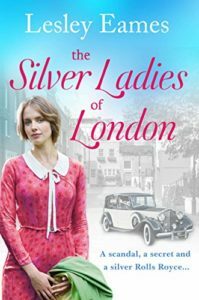 A surprise inheritance of a beautiful silver Rolls Royce leads them to set up in business as female chauffeurs. But they soon discover that driving is a man’s world and find themselves facing a future fraught with constant challenges. Soon their business; romances and even their friendship are under threat. Featuring four attractive heroines, this is a heartwarming story of friendship, loyalty, courage and love. When William discovers letters addressed simplyto ‘My Great Love’ his work takes on new meaning. 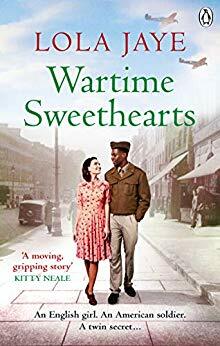 Written by a woman to a soulmate she hasn’t met yet, the missives stir William in ways he didn’t know were possible. Soon he begins to wonder: Could William be her great love? William must follow the clues in Winter’s letters to solve his most important mystery yet: the human heart. Everyone who was anyone knew that the London Season of 1939 would be quite different from any that had gone before. The year is 1939, England’s aristocrats are preparing to present their daughters as debutantes, introducing them to society as young women. Bidding childhood farewell, the debutantes will find themselves thrust into a world of balls, dancing, and young gentlemen, glamorous but fraught with rivalry. Ronnie, Peggy, Isabelle, and Anne could not be more different; four girls from four different worlds. But when their lives crash together, they find themselves relying on each other in ways they could never have imagined. But as war fast approaches, it soon becomes clear that this Season will be unlike any before. The world is changing, and all four girls find their lives irrevocably changed along with it. Love, loss, heartbreak: who will make it out unscathed? Ooh, The Dry is so good! Hope you enjoy it! It was on a Kindle offer so had to snap it up. 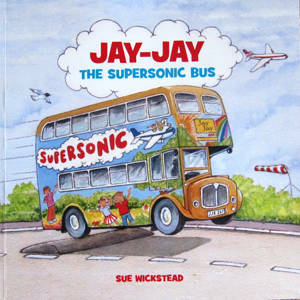 Actually, the second book appeals to me more but I do like to read in order. 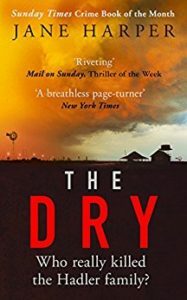 A couple of my friends have read The Dry and say that it’s very good. I’ve been thinking for a while that I ought to read it. I’ve heard lots of good things about it. 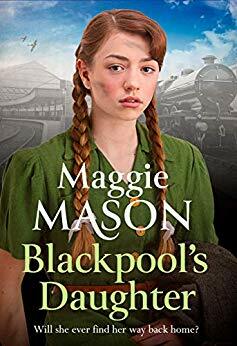 I picked it up at 99p the other day, but I see it’s gone up in price again (although still only £2.99). 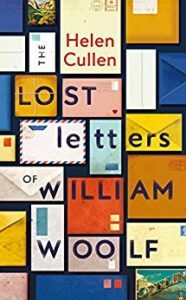 I really like the sound of The Lost Letters of William Woolf…and its gorgeous cover. It’s one of my most anticipated reads of this year. I’m so looking forward to it. 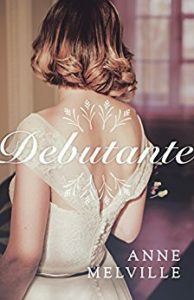 A great selection of new books here Nicola – I am particularly attracted to In the Unlikely Event and The Debutante. Thanks, Cleo. I got both of those on a Kindle deal but I don’t know if the price has gone up since.